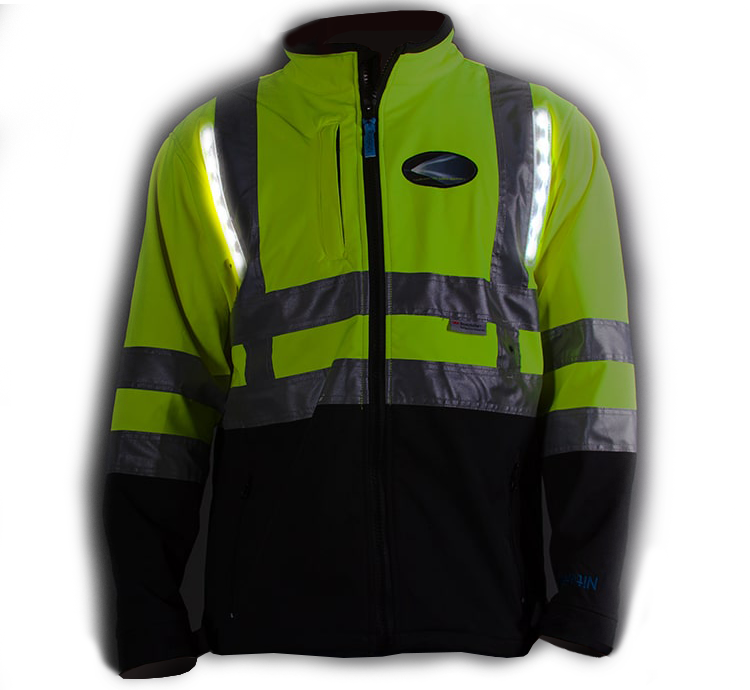 As a proud provider of high visibility clothing, Nite Beams™ is pushing the limits of roadway safety apparel. Reflective tape strips on clothing was the norm for 60 years, but Nite Beams™ is proving that the safety of workers can always be improved upon. Designed and manufactured with care for workers in low-light conditions, the products at Nite Beams™ provide better safety practices by raising awareness for everyone around. Whether it’s a jacket, vest, hat, or clip light, our products will keep you and your workers safe from harm. Owned and operated for almost a decade, Nite Beams™ has protected workers effectively, making sure they get to go home every night. Accident prevention is our priority, and our products have the track record to show their success. Winning awards for safety and exceeding industry standards, Nite Beams™ is the best choice for dependable safety products.